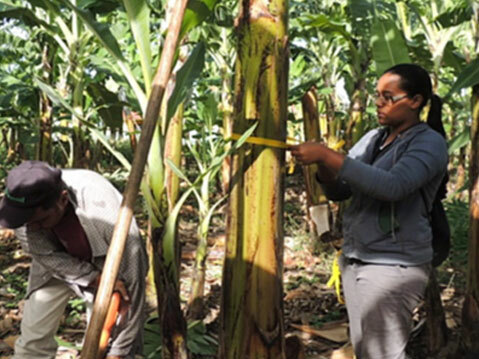 A trial conducted in Mao, Dominican Republic found an increase in healthy root structure and a decrease in dead roots when a product containing SumaGrow&REG; was used to treat banana plants. 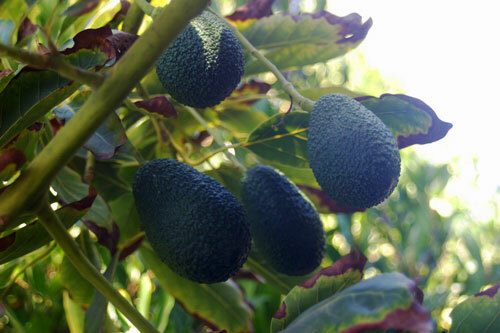 They also reported an increase in Nitrogen levels in the soil which led to increases in output, the amount yielded per cluster and the length of the fruit. 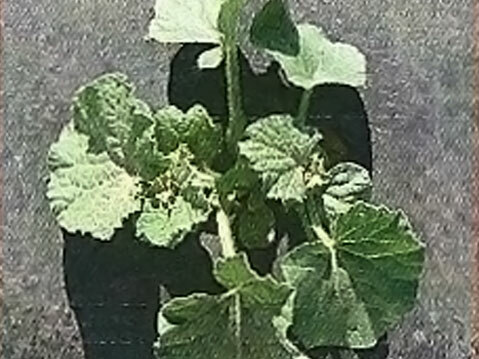 A trial was conducted on Cantaloupe in Maricopa County, Arizona. There was a minimum tillage with drip irrigation on 72 acres (36 acres treated and 36 acres conventional) using the Olympic Gold seed. Plots treated with SumaGrow&REG; yielded 120 more boxes per acres or a 16 percent increase. 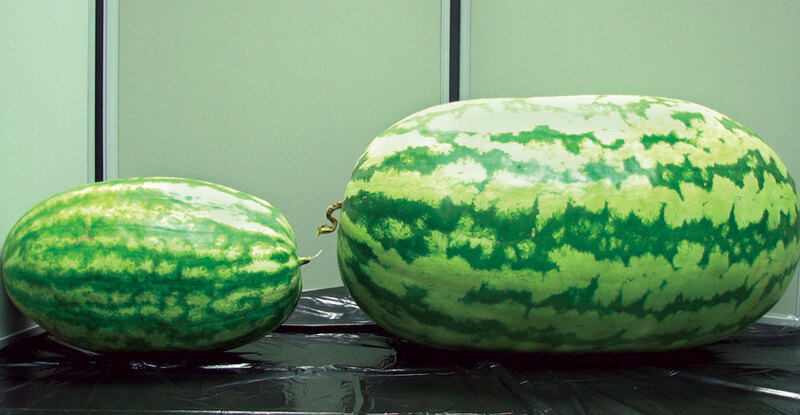 In Northeastern Arkansas a producer saw a 28 percent yield increase and a $800 per acre profit increase in watermelon production when using a product containing SumaGrow&REG;. The growing conditions were good to excellence and furrow irrigation was used. These pictures are from my trees that I have been treating with SumaGrow&REG;. 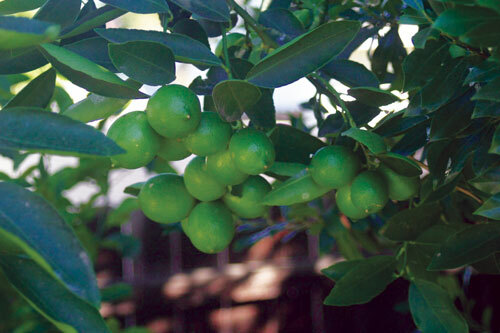 If you look at the lime tree, there are so many limes that it can’t hold the weight. 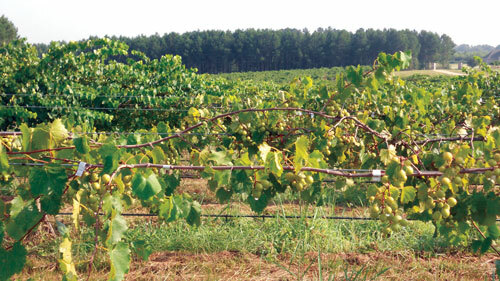 These pictures were taken at Breckenridge Farms in Quitman, MS. You can see a noticeable difference in the development of the vines (treated with SumaGrow&REG; on left, untreated on right). 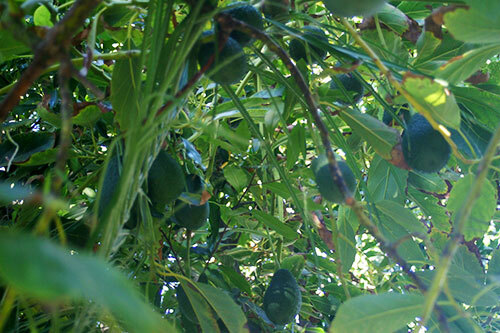 Where SumaGrow&REG; was used the vines of adjoining plants are full and meeting in the middle on the trellis. 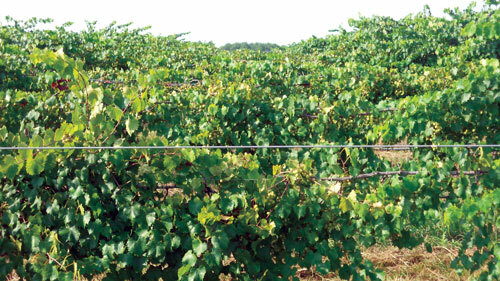 The untreated vines lack fullness and are not even close to meeting in the middle. Arthur Herrin walked into the Bio Soil corporate offices on Monday morning asking for help carrying his 110lb and 96lb watermelons inside. Arthur and his wife Pat are home gardeners and have been using a SumaGrow&REG; Inside product solely for the past two summers. “I didn’t purchase a single cup of commercial fertilizer this year,” Arthur said. 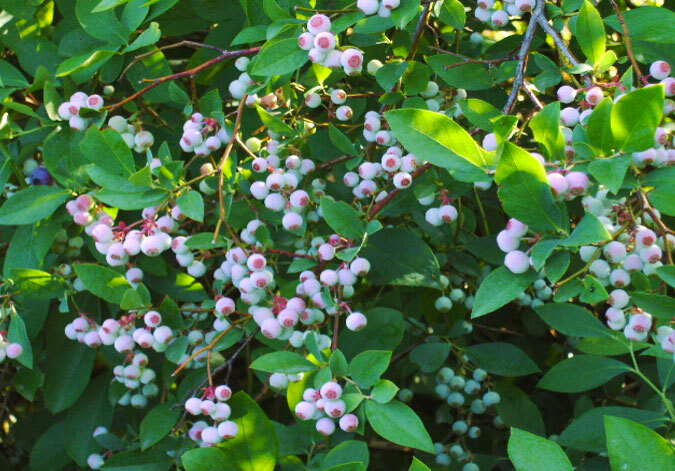 Arthur first applied a product containing SumaGrow&REG; around the beginning of April, during planting, and then one other application three weeks later. 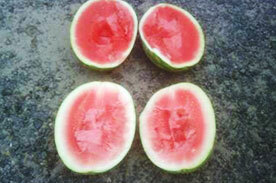 “The thing that surprises me is that I gave these watermelons no special treatment. I didn’t prune the vines and they were only watered four or five times as I was gone the whole month of June.” Arthur said that he also planted round watermelons and grew a “truckload of those.” Although Arthur donates most of his produce to the senior citizens in his church, he said the rest of his garden produced so well he almost couldn’t give anymore away. 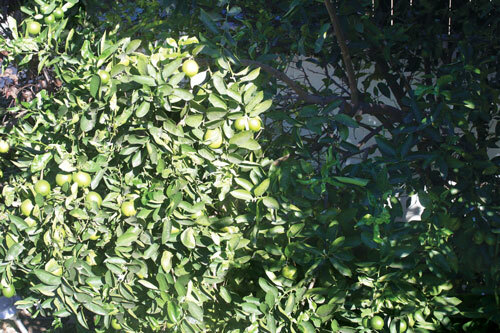 Mr. Vernon Pigott tells us a little bit about his satsuma orchard and how he uses SumaGrow.